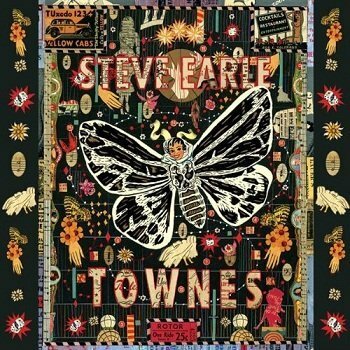 Townes is the 13th studio album by alternative country singer Steve Earle, released in 2009. It is an album on which he pays tribute to his friend and mentor, the late singer-songwriter Townes Van Zandt by covering his songs. 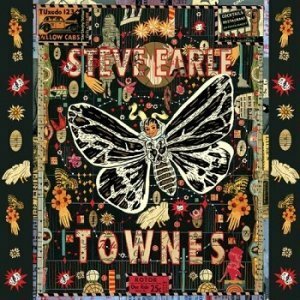 According to a New West Records press release, "The songs selected for Townes were the ones that meant the most to Earle and the ones he personally connected to (not including selections featured on previous Earle albums). Some of the selections chosen were songs that Earle has played his entire career ('Pancho & Lefty', 'Lungs', 'White Freightliner Blues') and others he had to learn specifically for recording.